Our staff is comprised of individuals who have stood out among the crowd. Flying isn’t just a job for these folks – it’s a passion. That’s something that sets us apart. There’s nothing that makes us happier than being in the cockpit and transferring our knowledge to our students. Each instructor carries their own personal experiences which they are excited to share. Furthermore, our instructors will work together to ensure that your lesson plan is picked up right where you left off and that no lessons are repeated! Meet the crew! Brad is the founder of Region Flyers. He started flying at age 19 and has since logged over 9,200 hours. He attained his formal training from Purdue University and went on to fly for a National US Airline. He currently flies corporate business jets all around the world. Brad enjoys swimming, camping, traveling, and riding and fixing motorcycles. 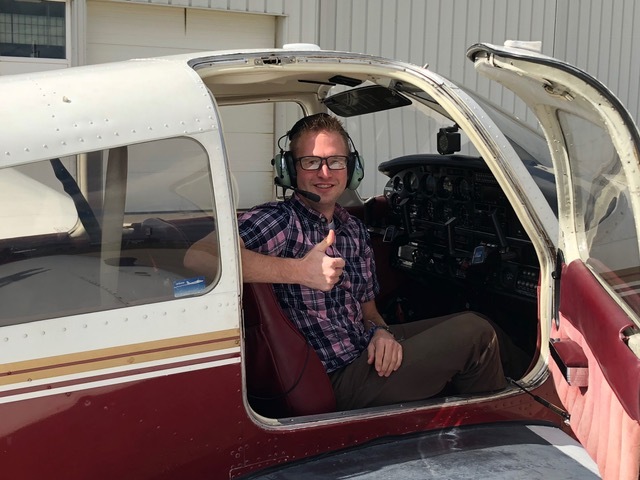 Jake came to Region Flyers to fulfill his dream of becoming a pilot, and he loves being able to train new pilots and help them fulfill the same goal! 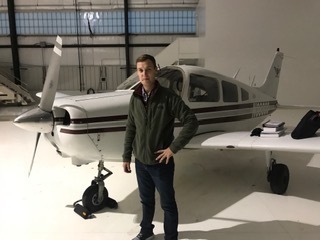 Jake has completed all of his ratings with the Region Flyers team including his Private, Instrument, Commercial and CFI ratings! Jake is currently working on his CFII and Multi Engine Rating. 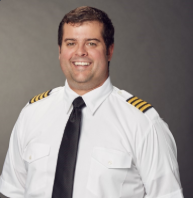 When Jake isn’t flying, he is a real estate broker in Michigan and Indiana, he loves to travel, and he participates in many sporting activities like sailing, golf, tennis, skiing, hiking and fishing. 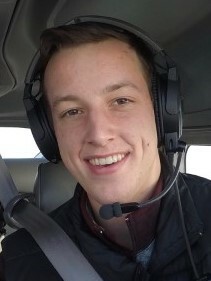 Tyler grew up in the region and graduated from Lewis University’s Aviation Flight Program. From there he began working in various positions at a local FBO and Charter company. Tyler currently flies corporate business jets as well. Tyler enjoys fishing, hiking, playing hockey and softball in his free time. 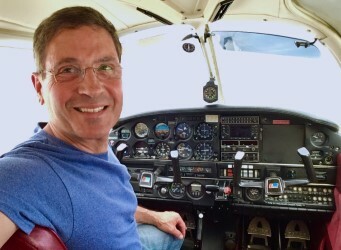 Tim has been obsessed with the physics of flight for as long as he can remember, but it wasn’t until after college that he decided to pursue the dream of becoming a professional pilot. He has done all of his training here at VPZ. In addition to flying Tim teaches Algebra 2 and Physics at a local high school. Josh is studying Professional Flight at Purdue University. 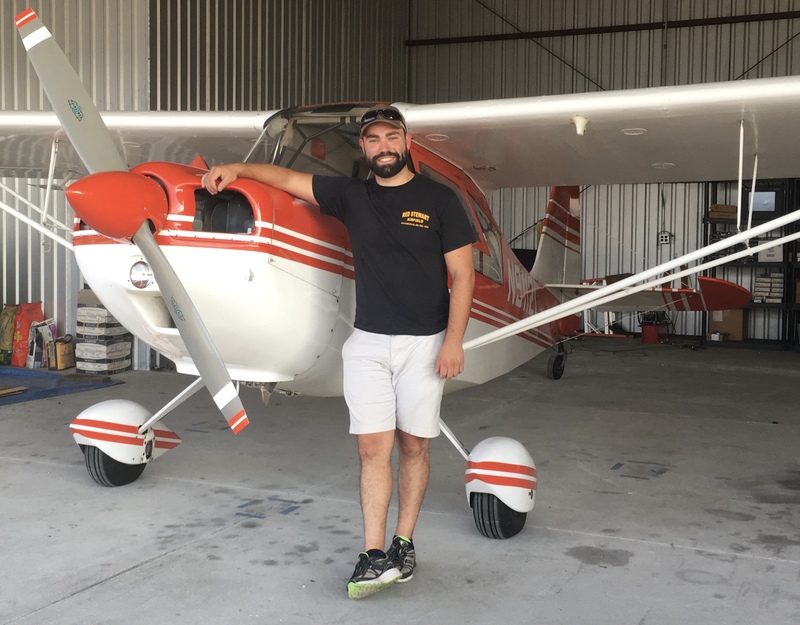 He began flying at Valparaiso, where he received his Private Pilot License. Josh enjoys flying, traveling, volunteering on the Fire Department and working on his family farm. Andrew began his flying career shortly after birth. As the son of a long time corporate pilot, he started flying little airplanes before he could reach the rudder pedals. He got a private license when he was 17, and never looked back. He currently flies his Citabria as much as he can. He is an engineer in the automotive industry professionally, but his true passion lies is aviation. In his free time he loves to hunt and fish, but he’s always looking for an excuse to fly. Born and raised in Chicago, Mike has had a passion for aviation for as long as he can remember. 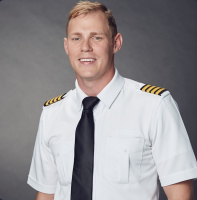 After progressing through a career in the automotive industry, Mike decided to pursue his dream of becoming a pilot in 2015, working through his ratings until ultimately earning his flight instructor certificate with Region Flyers. 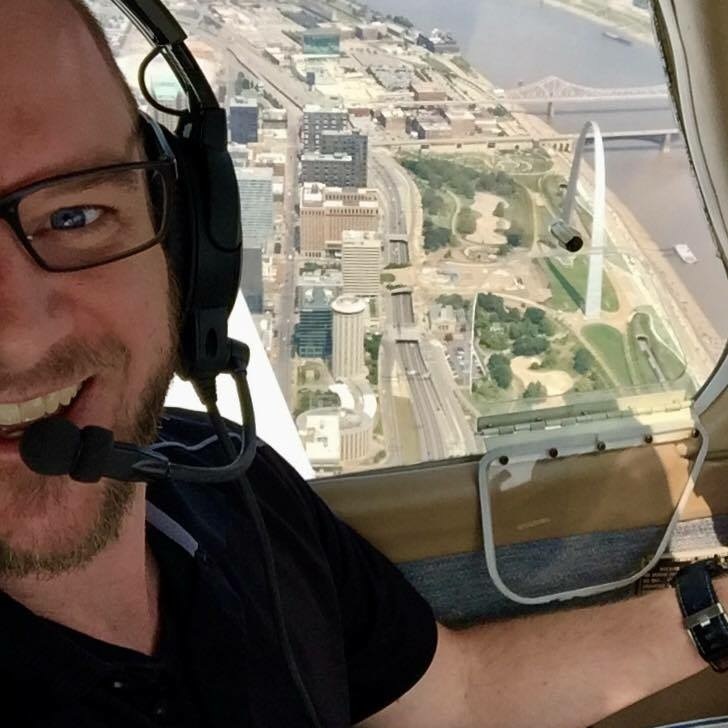 He is excited to share his passion for aviation while helping others achieve their own goals. Larry has been flying for years. His wide array of experience spans more than 1,500 hours flying anything he could get his hands on. Larry is also a proud volunteer in the Civil Air Patrol. His wife Jan is also a pilot and they share their love of flying together. Tony, a veteran pilot, former public school teacher and principal, is our Advanced Ground Instructor. He offers ground school classes twice a week in sessions that last 12 weeks each. 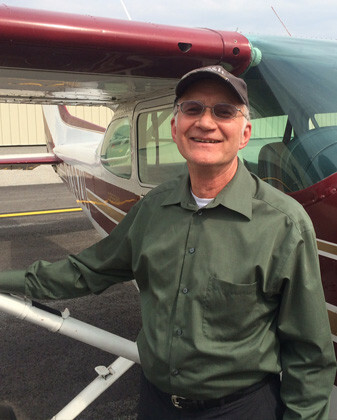 His goal is to prepare prospective private pilots to pass their required FAA written exam.